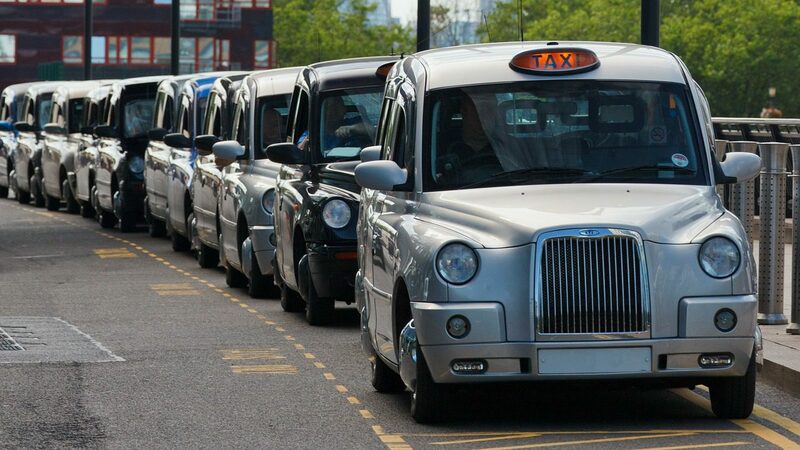 Taxi drivers either work in traditional hackney cabs or in private hire vehicles. They expected to know the best route for their customers and will need to have a good memory. Drivers will need to be competent handling money and good at communicating with their customers. You'll need to apply for a taxi driver's licence from the licensing unit of your local council or from Transport for London (TfL). If you're a private hire driver in London, you'll need to take out hire or reward insurance. You'll also need to meet the English language requirement and be able to live and work legally in the UK.